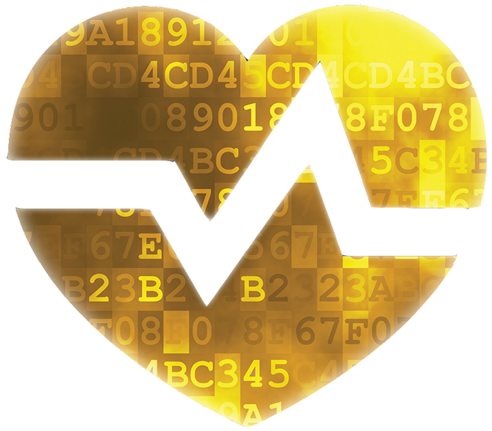 A fundamental requirement in today’s dynamic health care environment is to ensure current and accurate patient and staff information is available to customers, vendors, providers, and regulatory agencies. Staff should have all of this information readily available at a moment’s notice. Health care organizations are always seeking new technological avenues to make information available to different users simultaneously, while also providing significant cost savings, enhance the patient experience, improve physician services, meet regulatory requirements, protect against litigation, and eliminate wasted labor chasing lost or misplaced folders. Digital Technology Inc.’s (DTI) document management infrastructure can make that information available to all those who need access to it. Recognizing that return on investment is an important factor in any decision, DTI can lower your total cost of ownership while offering a solution that will provide the most dependable, mission-critical technology for your healthcare information needs. Additionally, DTI can be interfaced seamlessly with your CRM, ERP, or other e-business applications providing relevant, timely information to everyone upon request. Whether your organization was standardized on a traditional client/server platform or on thin web-client interfaces, we can help you meet your integrated information management needs and goals. See what our Client’s have to say about our services!